Artisan's & Crafters - do you want a place to sell your items while the Farmer's Market is closed for the Winter? 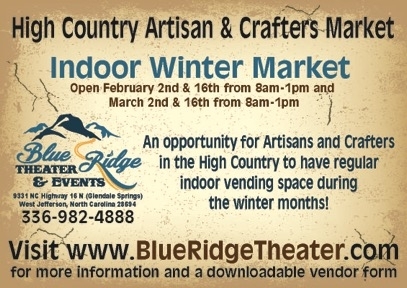 Join us for an indoor market...for more information and a downloadable reservation form, visit us at www.blueridgetheater.com. 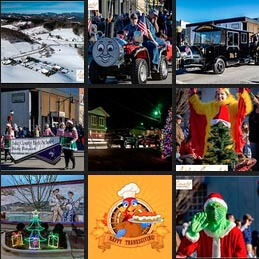 Community members - come out and visit with your favorite local artisan's & crafters from 8:00am-1:00pm and support small businesses!